Note: This article explains how to add a credit card to your Pro Sites account. 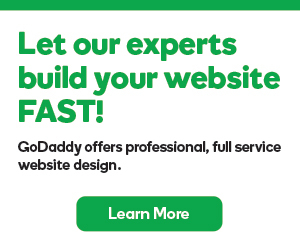 If you're not a Pro Sites customer, here's how to add a credit card to your GoDaddy account. You can add a new credit card and make it the active card for your Pro Sites account. Click Add new card and follow the steps to add your billing details.